Didnt win the Polish Lotto? Try a bet for free! Why bet on Polish Lotto at Lottoland? 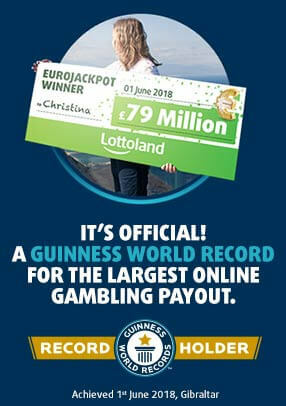 Did you know about Lottolands Polish winner?